Visions in Hair Design Institute of Cosmetology (VHD) is established to provide students a training program that thoroughly prepares them to work in the fields of barbering/cosmetology, manicuring/pedicuring, or aesthetics where instruction emphasizes quality customer service, personal development and skills essential to success in the workforce. VHD is equipping students to work in any ethnic environment with the confidence and ability to perform professional services. Visions in Hair Design Institute of Cosmetology (VHD) welcomes you to an exciting learning and invigorating college experience. Being conveniently located at 7213 West Burleigh Street in Milwaukee, Wisconsin, VHD provides students easy access and personalized and quality instruction. VHD’s goal is to provide a quality alternative for students who want to pursue a career in the cosmetology arts fields. VHD is a state-of-the-art, smoke-free facility equipped with classrooms, clinical and laboratory areas perfect for direct and hands-on instruction. For students looking for student-focused instructional programs, with an emphasis on personal development and excellence in customer service and skill, VHD provides that invigorating learning experience. Telephone: (608) 266-5511 or TTY # (608) 267-2416). VHD is not Milwaukee’s premier school of Cosmetology by chance. Its character, appeal, precision service and quality instruction reflect its owner, Lazonnie Belton. 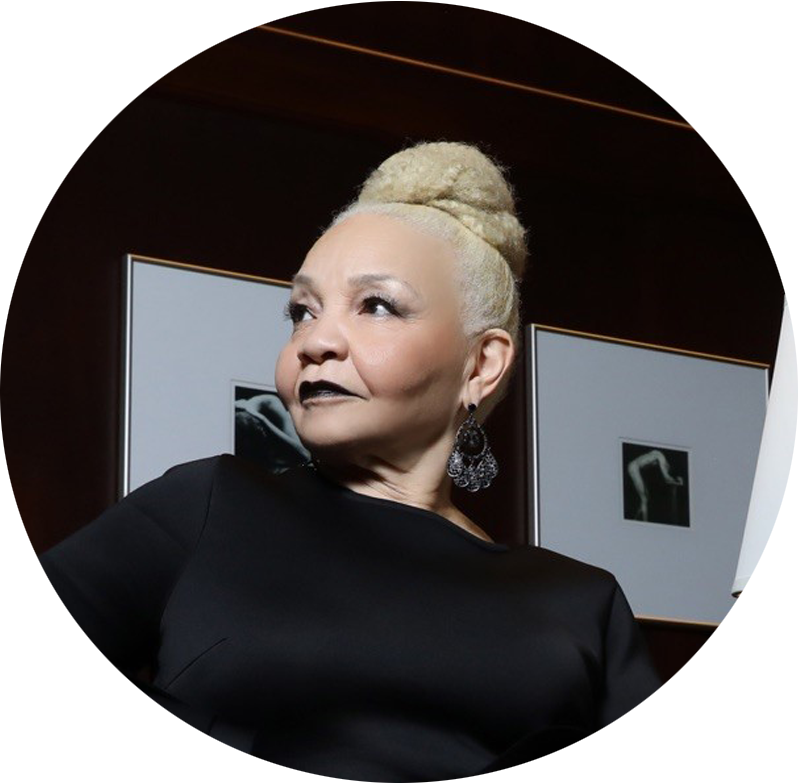 As a veteran in the profession of Cosmetology for over 30 years, Ms. Belton’s expertise is beautification and skill. From the days of her youth, Ms. Belton has dreamt of working in the field of Cosmetology. Through VHD and the two salons, Visions I and Visions II, she owns, Ms. Belton is experiencing fulfillment. As an experienced entrepreneur, licensed cosmetologist and President/CEO, she knows first hand the importance of providing quality hair and skin care, outstanding customer service and professionalism. These core values are hallmarks of the educational experience students will find at VHD. Amazingly, Ms. Belton is more than the president/CEO of VHD. She also pastors Spirit of Truth World Ministries with her husband. VHD students are privileged to have access to a leader with such class, integrity, and experience. Ms. Belton is a visionary. She is an enlarger. She personifies excellence.